While the major responsibilities of the SES are for flood and storm emergencies, NSW SES also provides the majority of the general rescue effort in the rural parts of the state, for road incidents, climbing rescues and emergency searches in bushland. – Check any drains in your garden, driveway or paths. 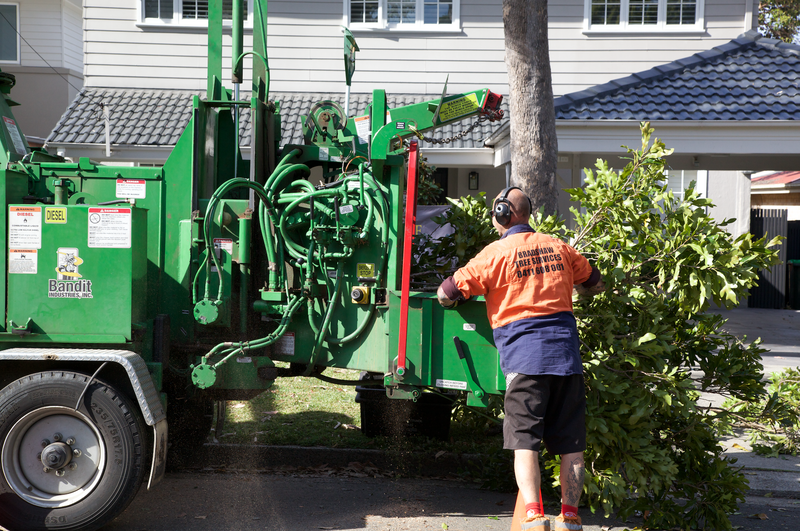 Ensure they are clear of leaves and other debris and are free-flowing. – If your home has experienced flash flooding in the past, source sandbags from hardware stores and prepare them so you can block water entering through doorways. – Inspect trees near or hanging over your home and driveway. Look for broken branches. 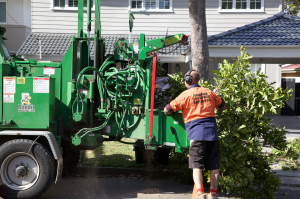 Consult a tree services contractor for advice if needed. (NSW SES does not provide a tree removal services). For more information about Bradshaw Emergency Service, visit our website.